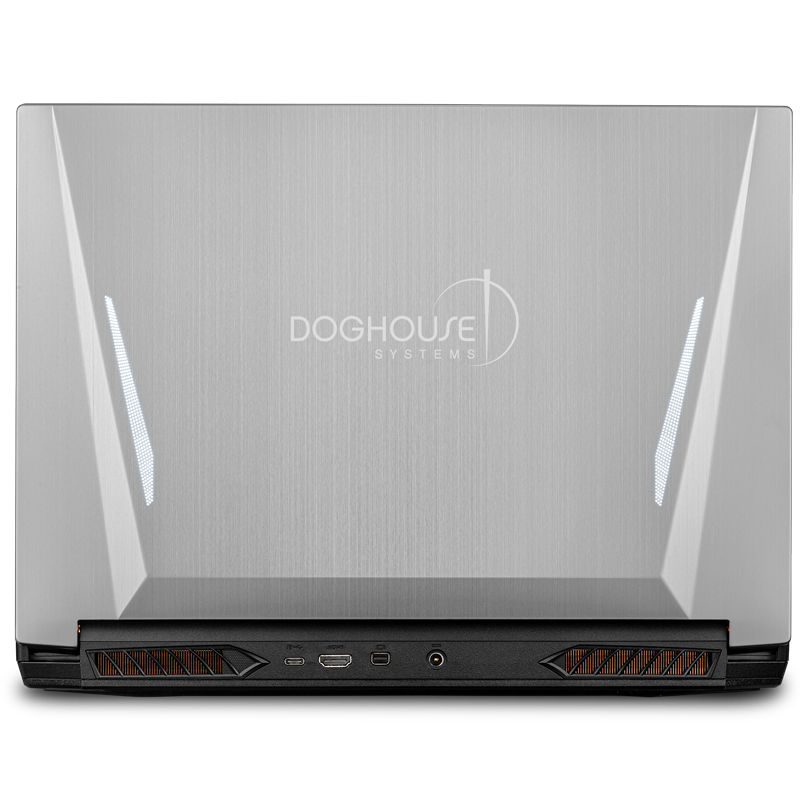 The DHS L2100 Line is perfect for rendering on the go. 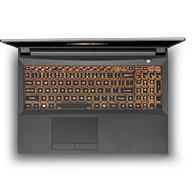 Whether you are traveling across the country or right down the hall to a conference room, these laptops will impress any client. 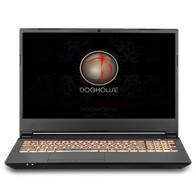 This laptop feature the powerful six-core Intel® Core™ i7-8750H (Coffee Lake) CPU and we factory overclock it to ensure your system will provide the highest computing power available. For amazing graphics power, choose between the NVIDIA GeForce RTX 2060, RTX 2070, or RTX 2080 graphics cards driving a 16" 1080p display. With design in mind, the six-core Intel® Core™ i7-8750H Processor, 6 MB Cache (Coffee Lake) with factory overclocking, will give you the power needed for any task. 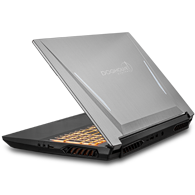 Includes Intel® Turbo Boost Technology and Intel® Hyper Threading Technology. 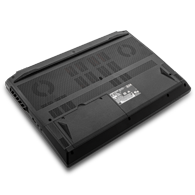 The DHS L2100 comes default with 16 GB DDR4 2666 MHz Memory (2 x 8GB DIMMs) and is upgradable to 32 GB. The DHS L2100 supports one 2.5" mechanical or solid state drive (SSD) and one M.2 PCIe Gen 3 solid state drive to meet your storage capacity and performance needs. 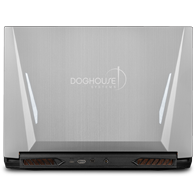 Each system comes default with a single 1 TB Seagate Momentus SATA3 drive, upgradable to 2 TB. Optionally, you can upgrade to an SSD with capacities as high as 2TB and throughput as high as 550 MB/s. These options give you many ways to quickly store and access your data. Combine a HDD and an Optane module together to take advantage of Intel® Optane Technology with throughput as high as 1.2 GB/s. Get eye-popping visuals with a 16" Full HD 16:9 Wide screen (1920 x 1080) LED-Backlit Display with Matte Finished Screen. 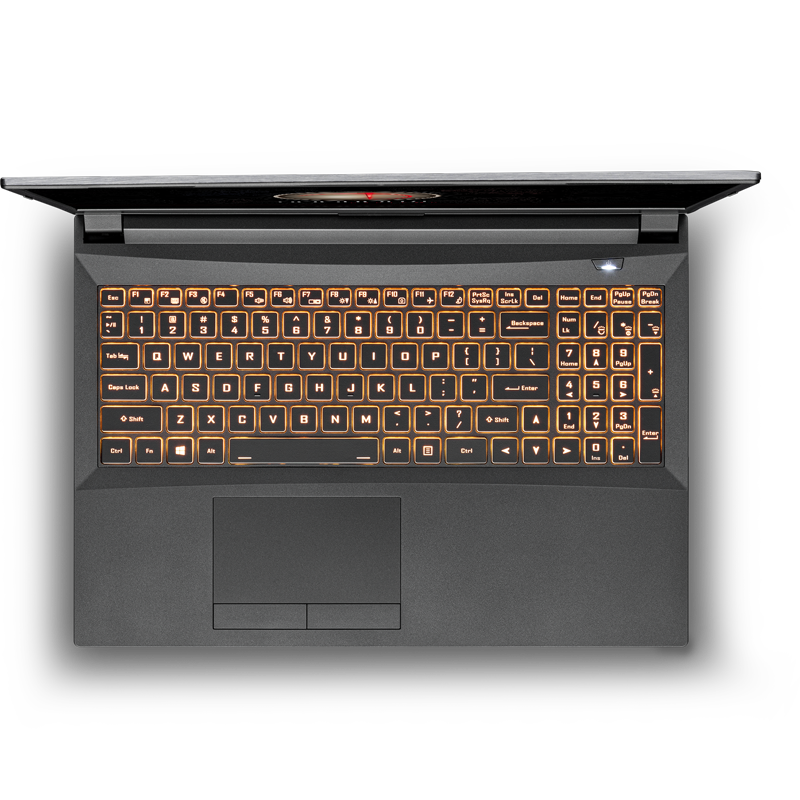 Make your mobile experience better with features such as a backlit keyboard, multi-gesture touchpad with scrolling, built-in 2.0M HD web cam, Bluetooth and WiFi with built-in Airplane Mode.